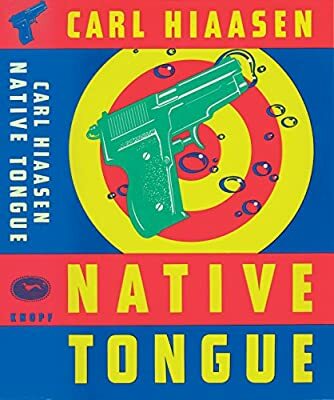 Author: Hiaasen, Carl Set In . . . Description: "Ruthlessly wicked...Wonderful...His best book yet."